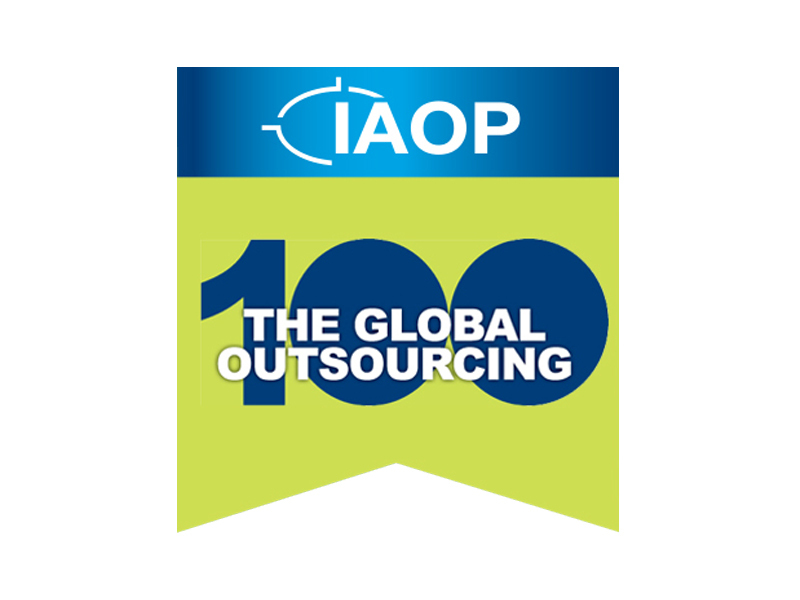 We’re making a name for ourselves in the BPO and ITO industry. See what we’ve been up to in the news. 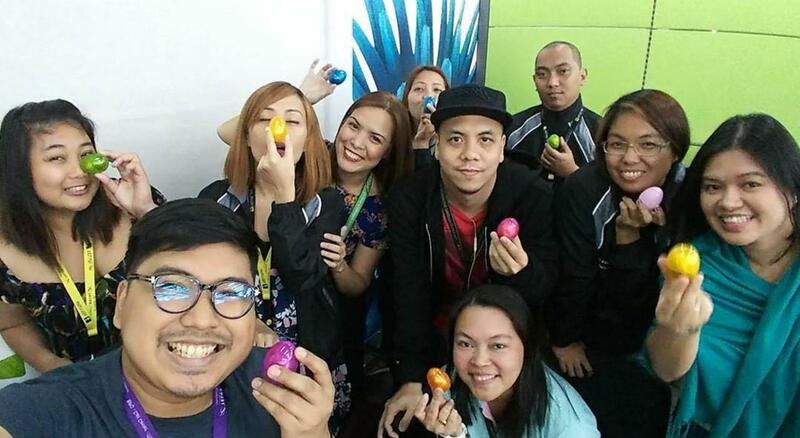 Given the health challenges that many BPO employees encounter due to the demands of the job – such as working graveyard shifts and dealing with stress – TELUS International Philippines provides team members with various facilities, benefits, and perks geared towards keeping them healthy and fit. MYX:TELUS Vibes 2017 Hits Yet Another Successful Town Hall Event! 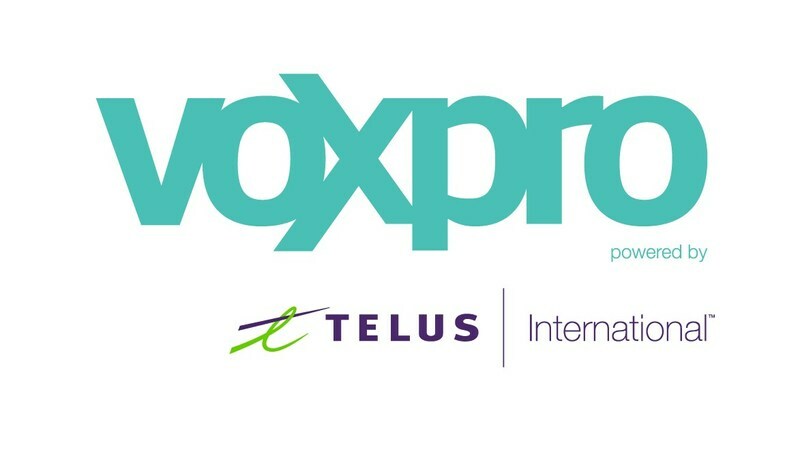 TORONTO and CORK, Ireland, Aug. 16, 2017 /PRNewswire/ — TELUS International, a leading global business process outsourcing (BPO) provider, announced today the acquisition of Voxpro, a provider of beautiful customer experience, technical support and sales operations solutions with locations in the United States, Ireland, Romania, and the Philippines. 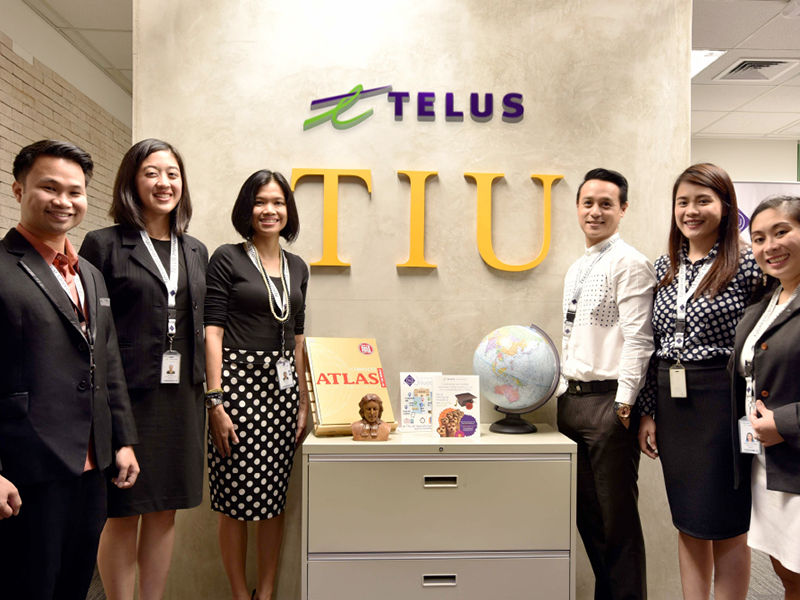 TELUS International Philippines recently announced a significant growth in its young but trailblazing in-house education program – TELUS International University (TIU). 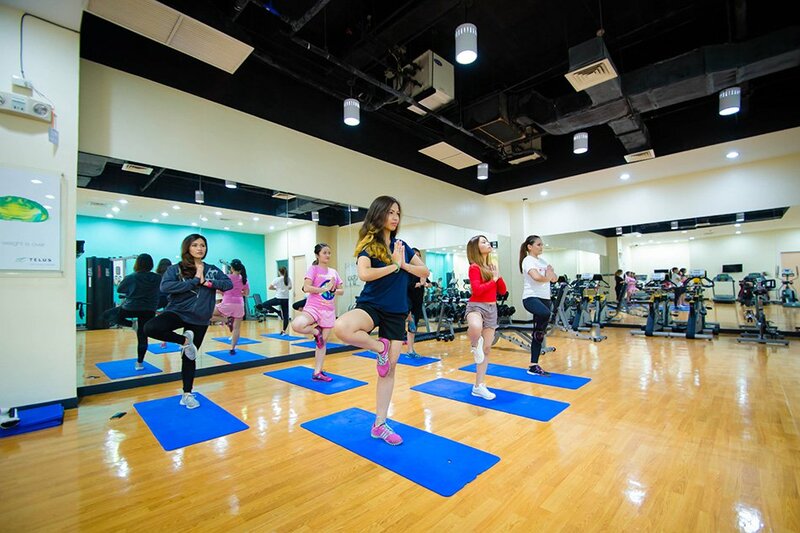 Different from other BPOs, the program is founded on partnerships with local institutions like the University of the Asia and the Pacific and Asia Pacific College. 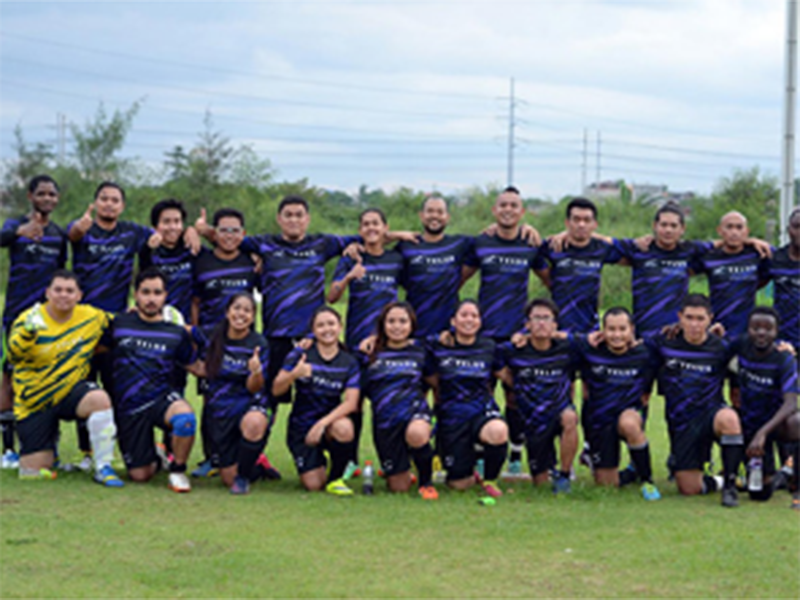 Leading BPO company, TELUS International Philippines, is keen on building a culture of work-and-play by opening various special interest groups or clubs for its team members. Like the rest of the company’s special interest groups, it’s Football Club values being inclusive while cultivating personal development among its members. 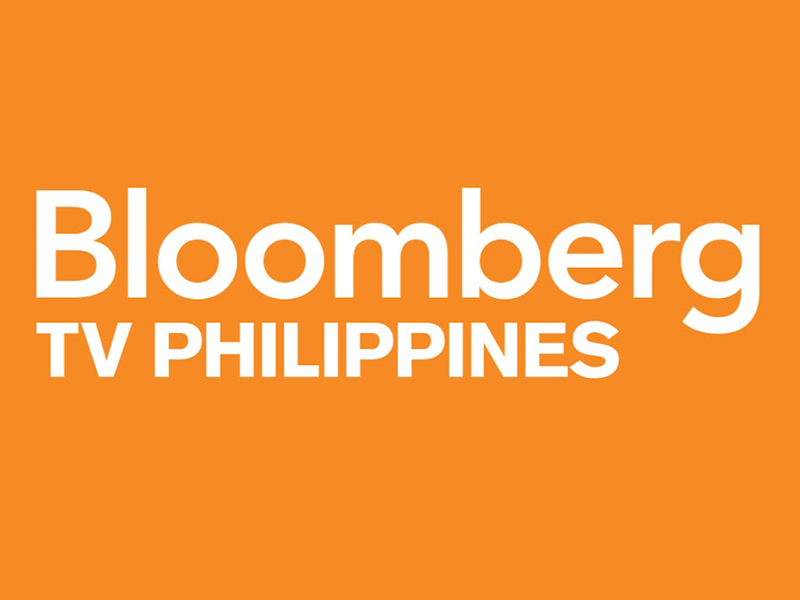 Our very own Regional Vice-President and General Manager of TELUS International Philippines, Rajiv Dhand, talks about his outlook for the Philippines’ Business Process Outsourcing (BPO) industry including the key strengths of TELUS International Philippines in this interview by Bloomberg TV Philippines. 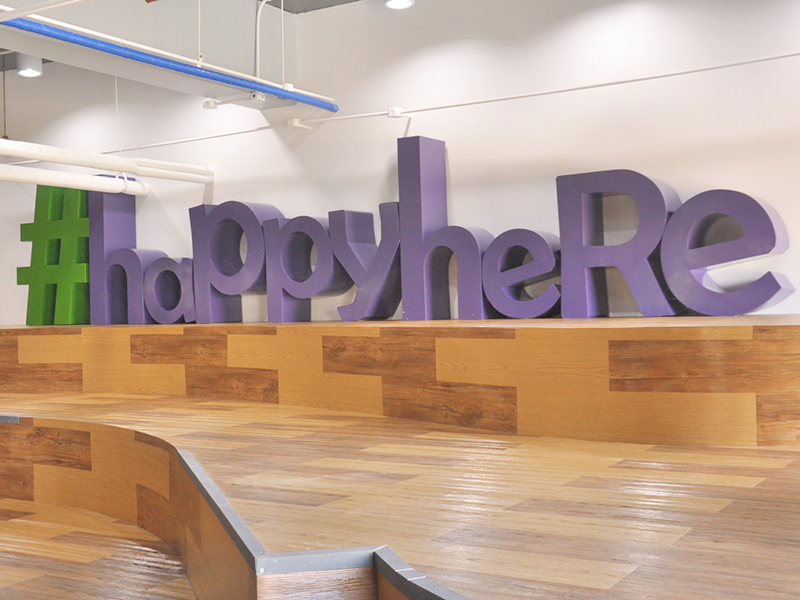 TELUS International Philippines (TIP) launches its fifth site, TELUS House McKinley West, a five-storey building at Bonifacio Global City which showcases a modern industrial look with a unique approach to team members’ experience through its state-of-the-art facilities. 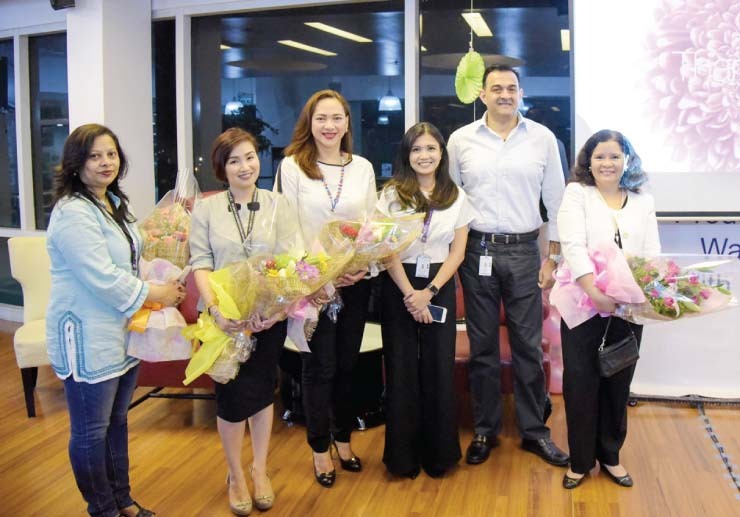 TELUS International Philippines (TIP) has tapped PLDT ALPHA to provide the latest voice technology solutions that will enable this top BPO contact center to further enhance delivery of customer support services to its continuously growing clientele. 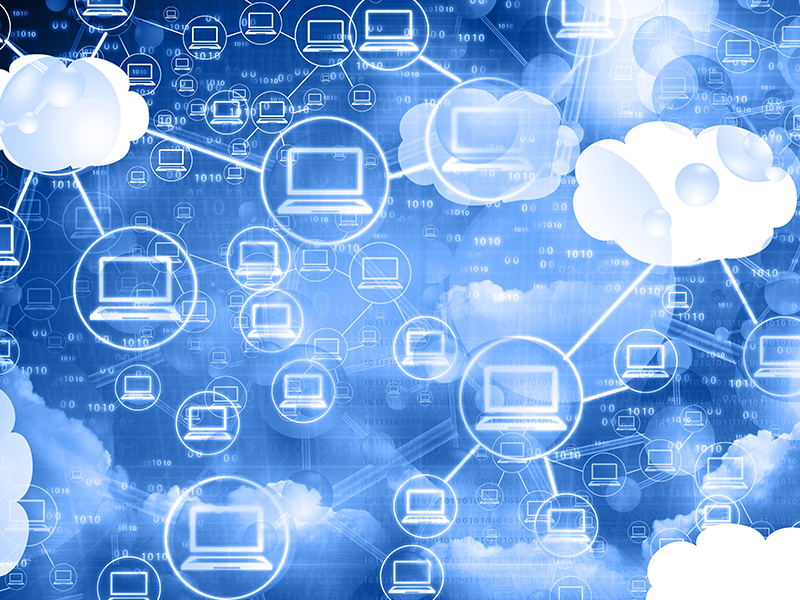 The partnership also helps support TIP’s vision to enable its digital future. 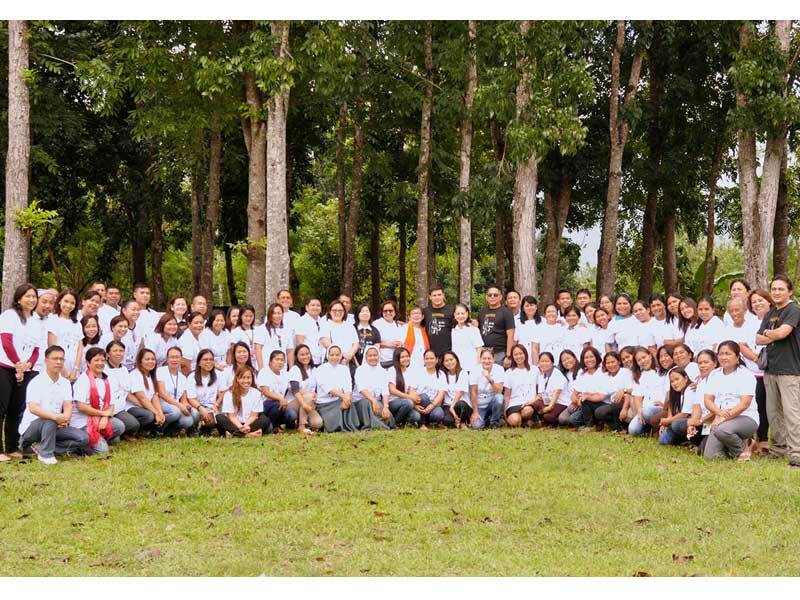 The information technology outsourcing (ITO) industry has continuously grown since its emergence in 2004, becoming one of the Philippines’ top job generators. 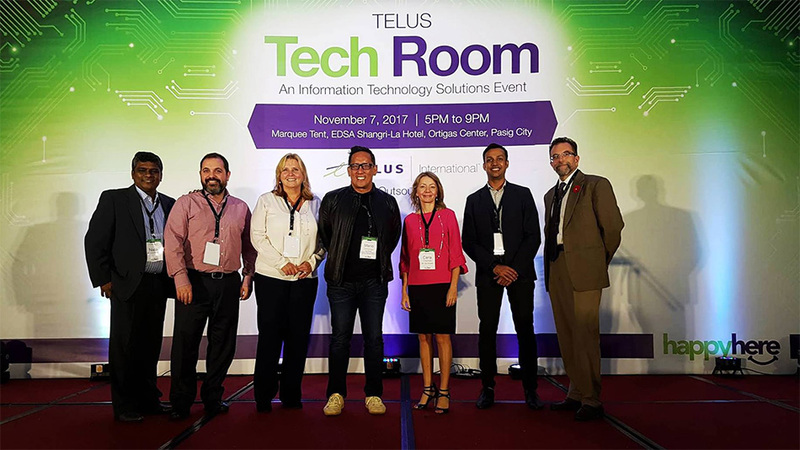 One of the pioneers and key players in the local ITO industry, TELUS International Philippines (TIP) provides competitive opportunities for educated and skilled IT professionals. 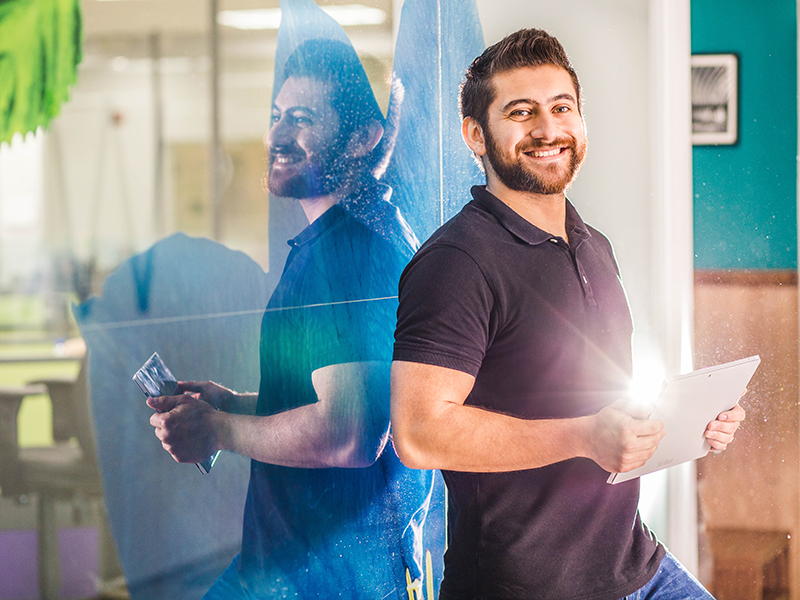 It’s been proven that highly engaged frontline team members create superior experiences for customers. 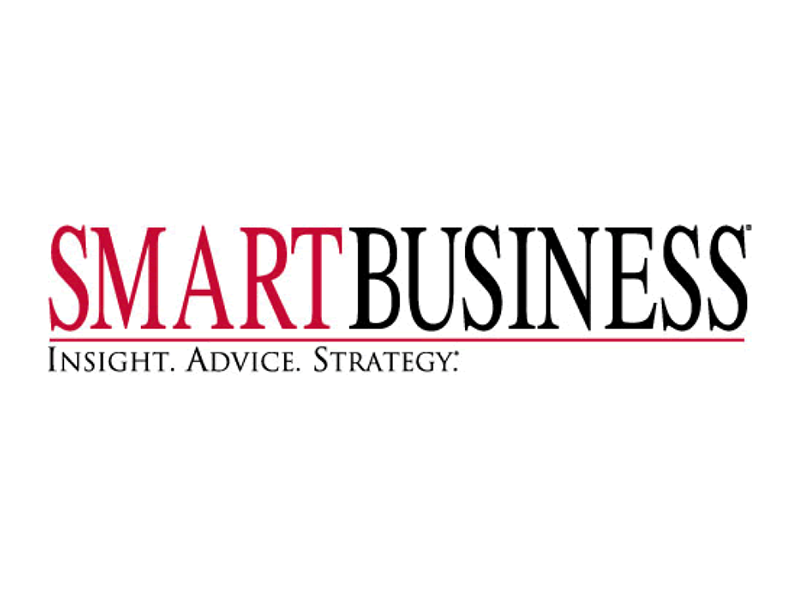 Our Chief Corporate Officer, Marilyn Tyfting, shares a few key ways to engage your people in ways that also impact your top line – including coaching, hiring for the right fit, providing opportunities to give back, adapting to Millennials, and more. 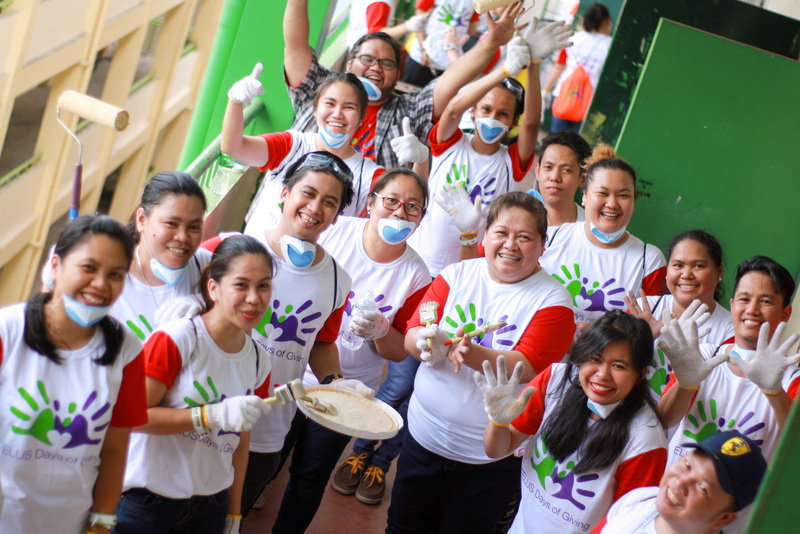 The TELUS family once again lends a hand to the community during its 10th TELUS Days of Giving, conducting cleanup activities at Cayetano Arellano High School in Manila. 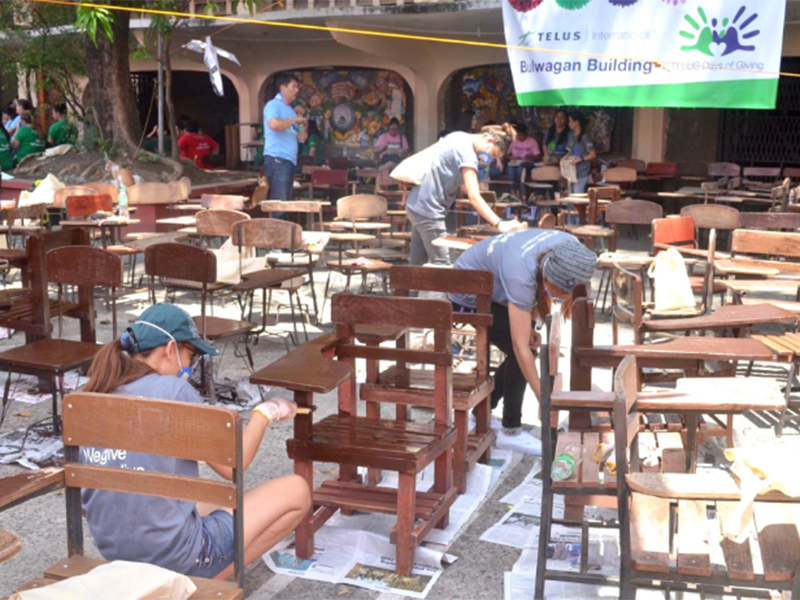 2,300 volunteers extended help to the chosen community by repainting classrooms and hallways, repairing chairs, painting wall murals and rehabilitating the garden. 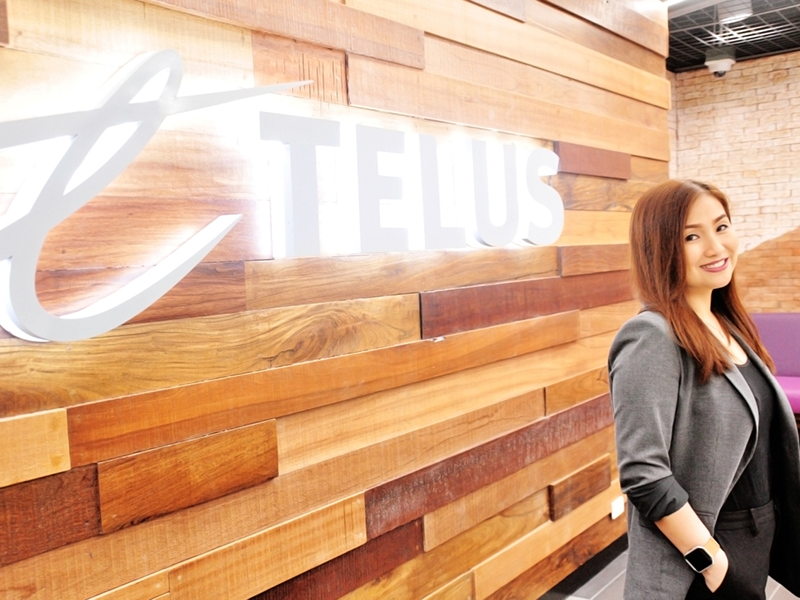 Agreement leverages TELUS’ world-class customer service and employee engagement with Baring Private Equity Asia’s global relationships to expand TELUS International’s business process outsourcing, IT outsourcing, and customer service operations. 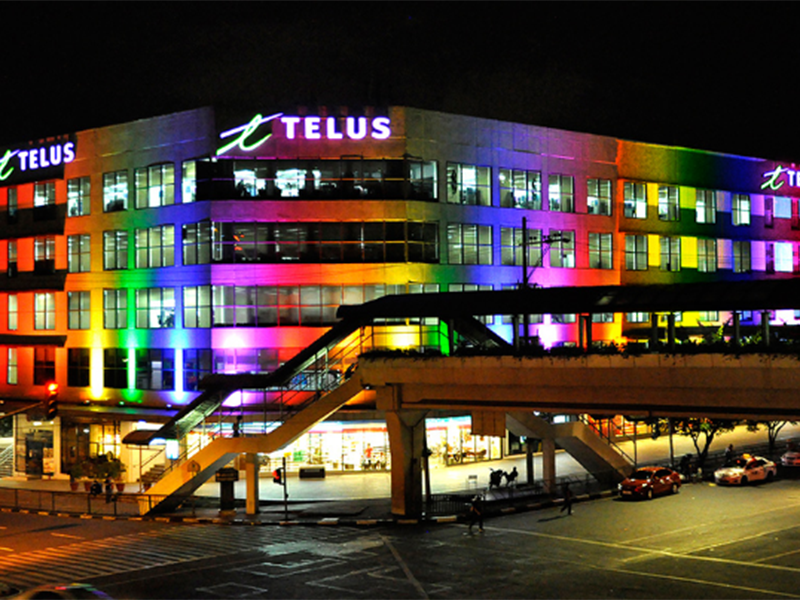 The agreement values TELUS International at approximately US$1 billion. 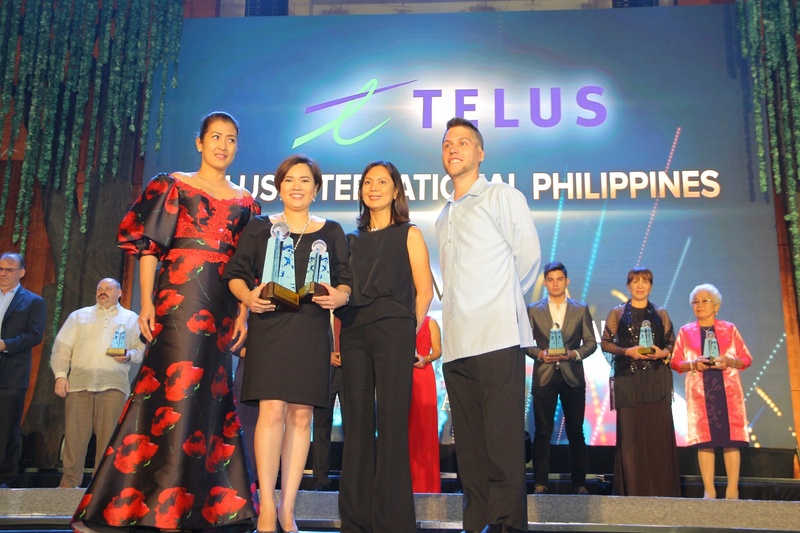 TELUS International Philippines was selected by the Director General of the Philippines Economic Zone Authority for its corporate social responsibility projects which include building homes and refurbishing schools for families who need it most. 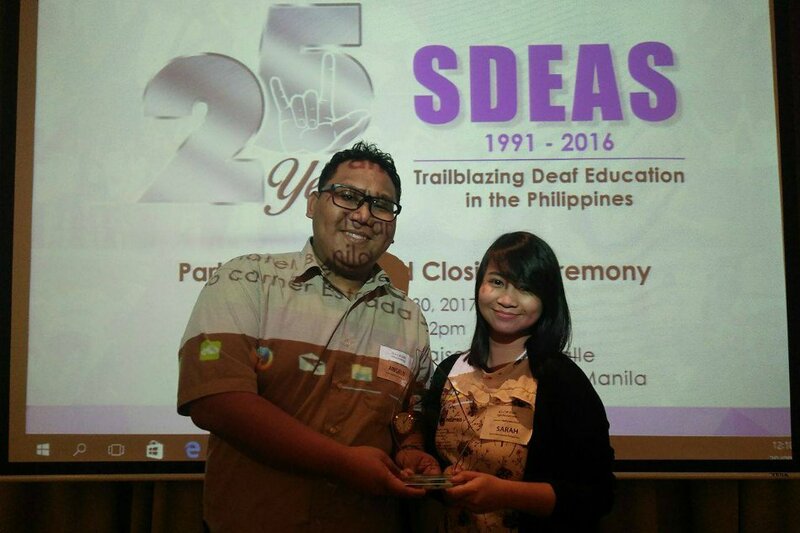 The company recently celebrated 10 years of giving as part of its “we give where we live” philosophy. 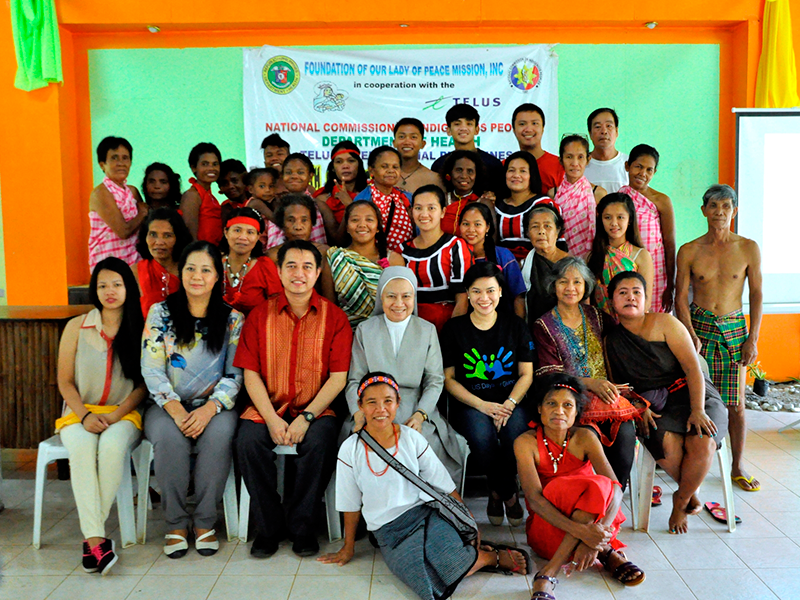 The Barefoot Doctors Program (a non-government foundation) has successfully helped indigenous people with support from such groups as TELUS International Philippines (TIP) which provides funding to help train individuals into becoming “barefoot doctors.” The TIP Community Board enables the company to fulfill its “we give where we live” philosophy. 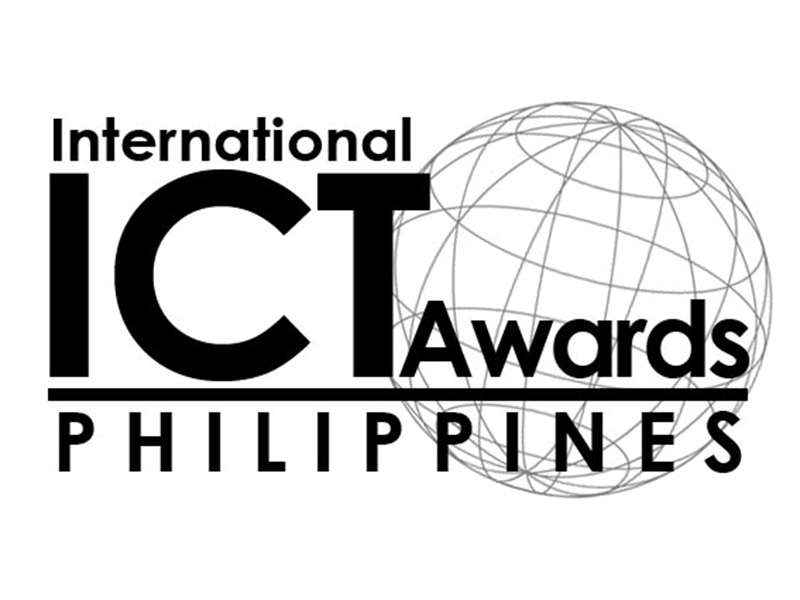 The CSR Company of the Year was one of the most difficult to choose since judges received more than 40 nominations from high-quality organizations. 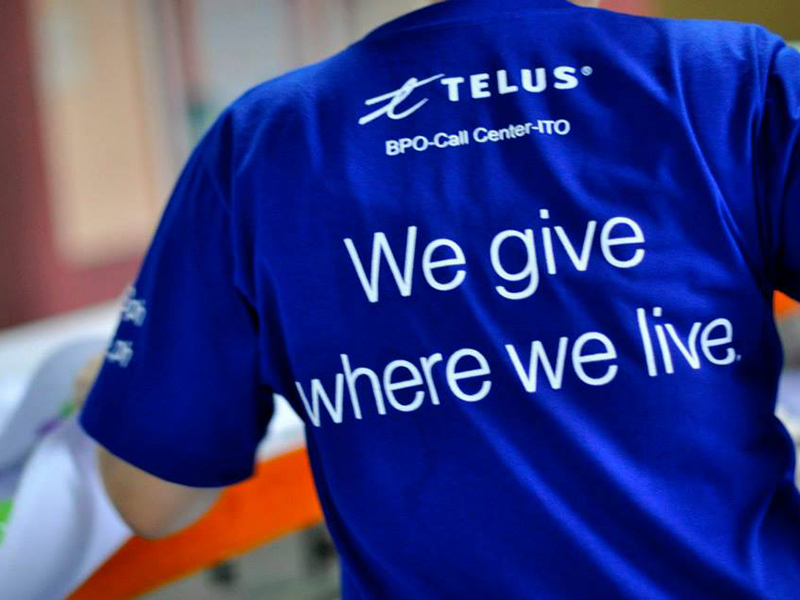 TELUS stood out not only by its financial commitment to CSR but also by the strong participation of employees from all levels to the causes it supports. 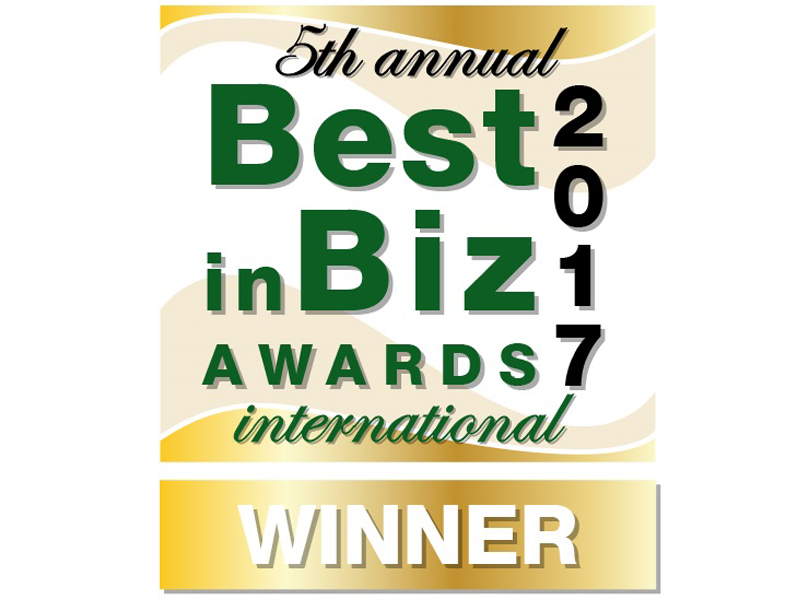 TELUS International received Gold at the 2017 International Best in Biz Awards in the Fastest-Growing Company of the Year category. The Best in Biz Awards are the only independent global business awards program judged solely by members of the press and industry analysts. 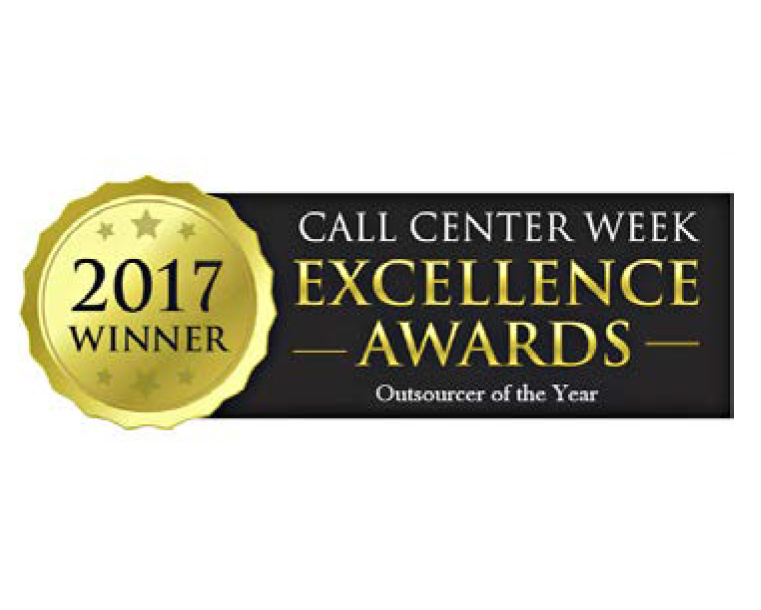 Global BPO recognized for world-class thinking, creativity and execution at Call Center Week Excellence Awards. 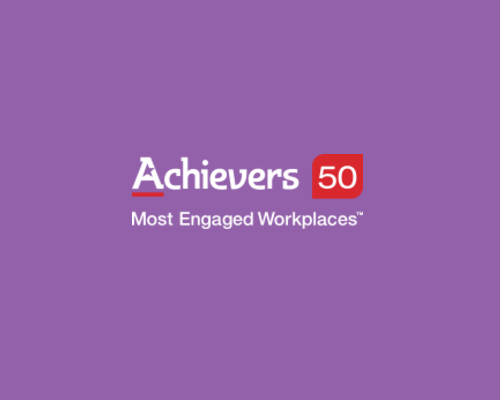 TELUS International, a leading global BPO and ITO provider, has been awarded the prestigious distinction of an Achievers 50 Most Engaged Workplaces™ in North America for 2017. TELUS International is proud to have received a Silver ‘Strategy Award’ and a Bronze ‘Trailblazer Award’ from Chief Learning Officer (CLO) magazine, recognizing executives and organizations for their design and delivery of employee development programs. 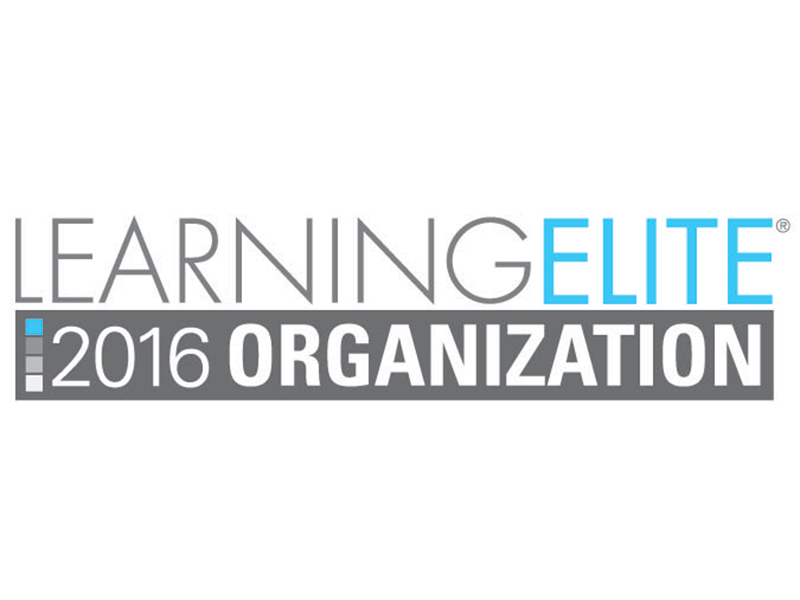 This award complements our LearningElite status. 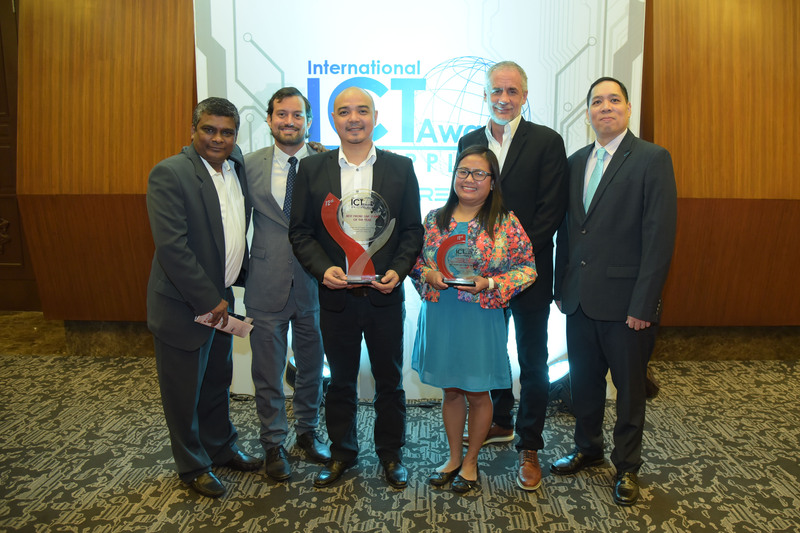 Interim President and GM for Operations, Rajiv Dhand, along with our Philippines team, were recognized by the International ICT Awards. 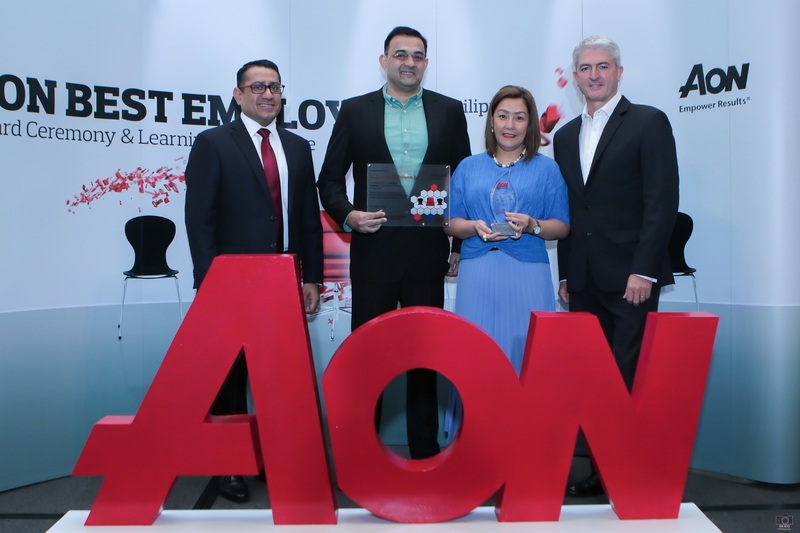 Highlights include growth to over 10,000 team members in Manila and over 80% team member engagement scores as measured by AON Hewitt. 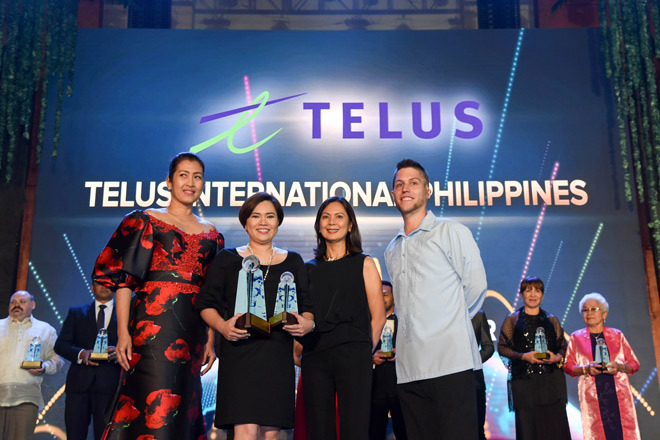 TELUS International Philippines was selected by the Director General of the Philippines Economic Zone Authority for its corporate social responsibility projects which include building homes and refurbishing schools for the families who need it most. 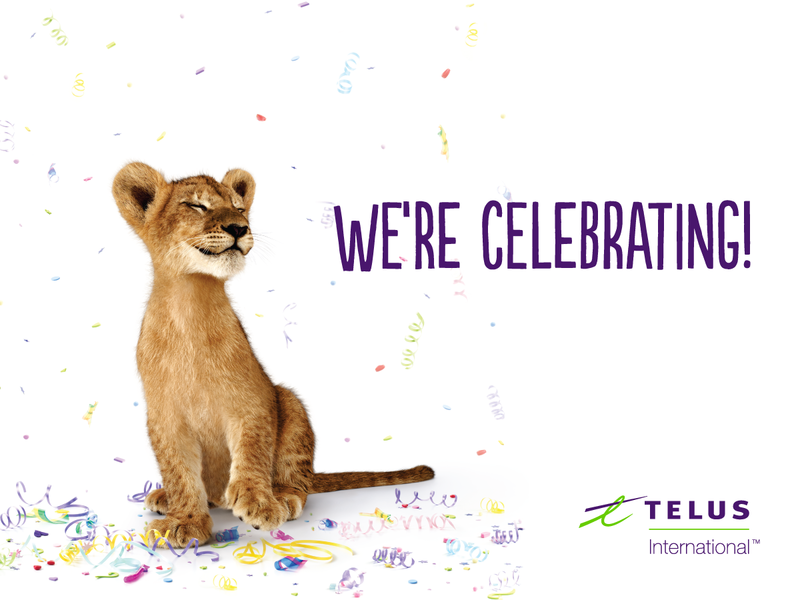 TELUS International recently celebrated 10 years of giving. 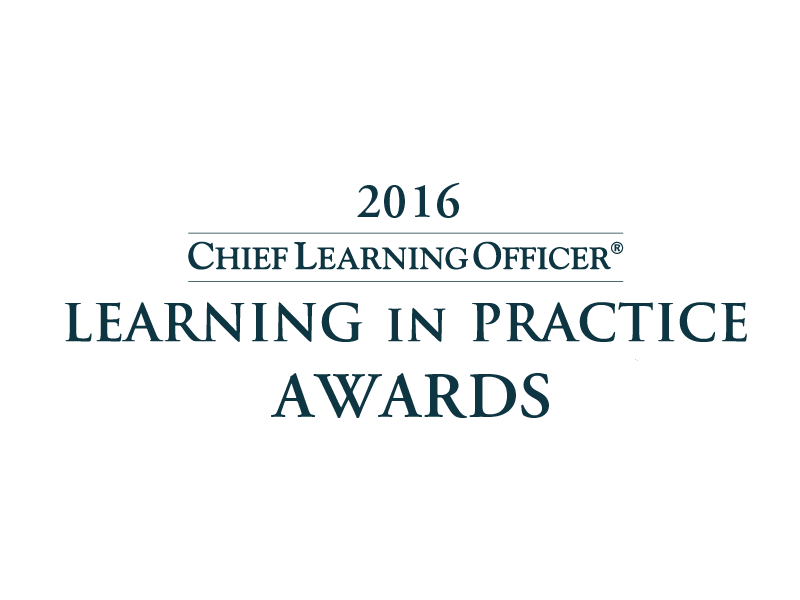 Chief Learning Officer magazine acknowledges organizations with exemplary workforce development strategies. Thanks to our performance in learning strategy, leadership and impact, we received a bronze placement along with Deckers Brands, Deloitte and SAP. 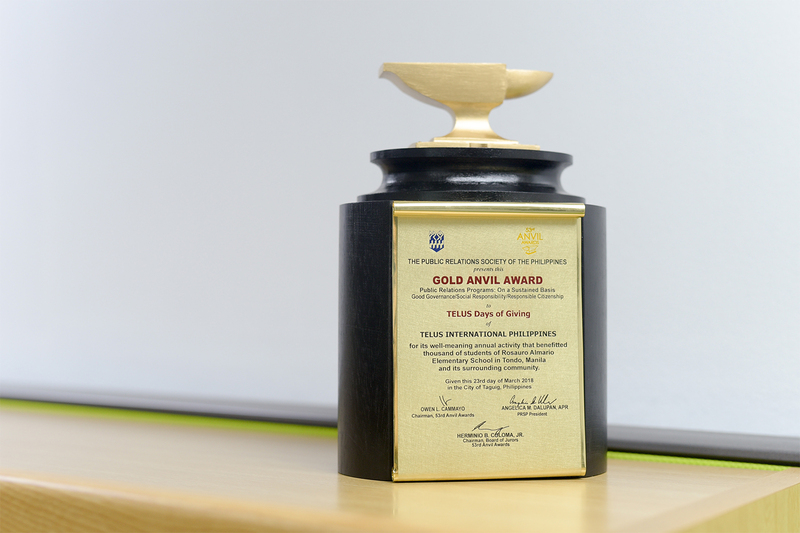 Awarded by the Philippines National Volunteer Service Coordinating Agency – and the only volunteer award granted by the Filipino government – TELUS International was recognized for its ongoing volunteer and community giving efforts based on its ‘we give where we live’ philosophy.